Chief White Bird Motel. Phone: 208-839-2308. 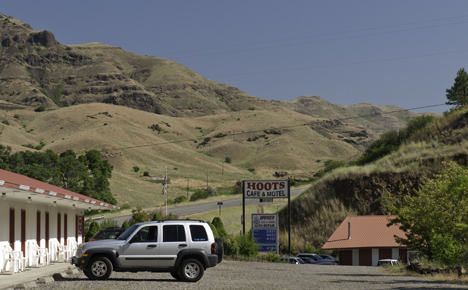 Hoots Café & Motels. PO Box 161, 1 mile south of White Bird, ID 83554. Phone: 208-839-2265. The Go Northwest! 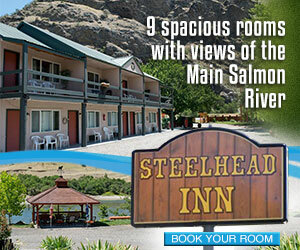 hotel listings for Riggins. 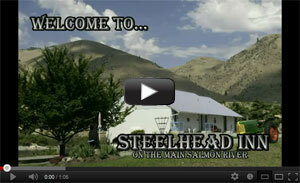 You also can try the Steelhead Inn located 15 minutes south of White Bird: 12212 Highway 95 South, Lucile, ID 83542. Phone: 208-628-4279.